Are you looking to get top dollar for your scrap yard metal? 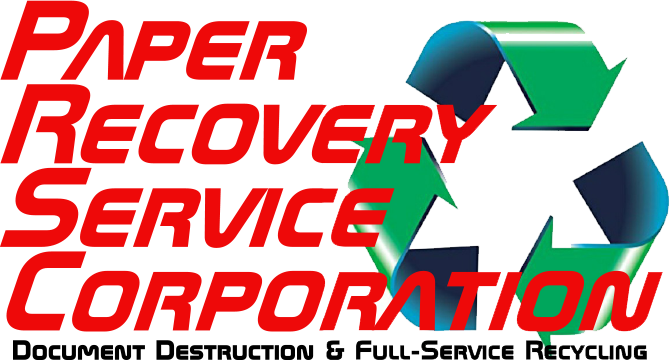 If so Paper Recovery Service Corp. is a metal recycler that takes aluminum cans, wire, batteries and other metal items. Extra cash could be laying in your garage, basement or closet. We serve as one of the leading metal recycling facilities in the Stateline area that gives fair value on all metal recycling and aluminum can recycling. Our scrap yard is here to assist in metal recycling but also to protect the environment. 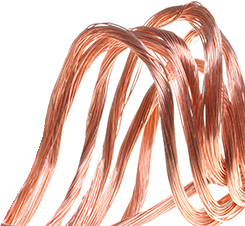 We evaluate and weigh your metal recycling items including all ferrous and non-ferrous metals. Efficiency as a metal recycler is what we continually strive for even after 23 years of experience. Keeping the planet vibrant and healthy for future generations is important to us. Be the next Elgin resident to make us your first choice, metal recycler. The Fox River city of Elgin is about 35 miles from the hustle and bustle of Chicago. This Illinois city ranks 8th largest in the state with a population of 110,145. At Paper Recovery we know that at some point residents will need a place to get rid of items which is why we provide a reliable scrap yard and metal recycler. Elgin is nicknamed “Watch City” and we also want you to watch us turn your trash into cash. Paper Recovery is able to weigh your metal recycling or can recycling so you can walk out with cash in hand. Moreover, Paper Recovery will give Elgin residents a fair market price for metal recycling at our scrap yard facility. When it comes to metal recycling Elgin residents can count on us to help them with the cycle of reduce…reuse…recycle! We hope to be the metal recycler that Elgin residents love using. Paper Recovery is seen by individuals and commercial businesses as a valued metal recycling and aluminum can recycling service. In 1994 we opened our doors and started small but in 2001 we opened our Metal Division to take care of metal recycling that included aluminum can recycling. Even though we were ahead of our time, today we have become a sought after metal recycler. We offer two facilities that include 50 semi-trailers, 3 semi-tractors, and 15 forklifts along with other equipment. Visit our scrap yard and allow us to help you with your metal recycling or can recycling. Feel free to call us today at (815) 636-2329 if you have any metal recycling or aluminum can recycling questions. 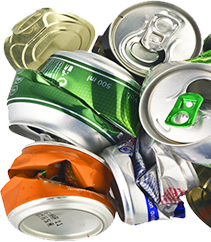 Paper Recovery Services Corp. will make sure that all your metal recycling and aluminum can recycling needs are taken care of quickly!